About eight months ago, the engineering internship scramble was beginning at the University of Vermont. 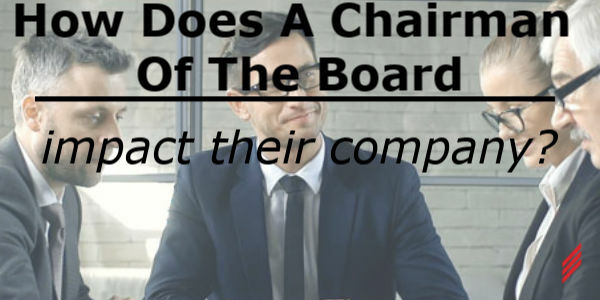 Students all over campus were struggling to get a resume and cover letter to every engineering company around Burlington VT; maybe to get an interview, and maybe even to get a job. 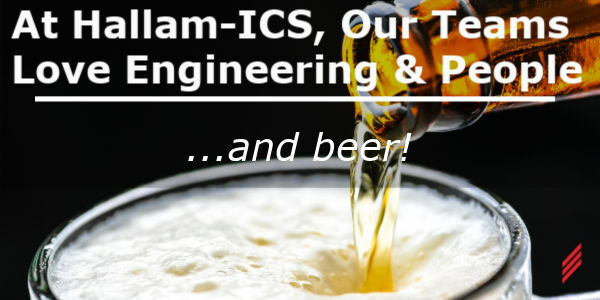 At Hallam-ICS, Our Teams Love Engineering & People…..and Beer! Yes, it’s true. 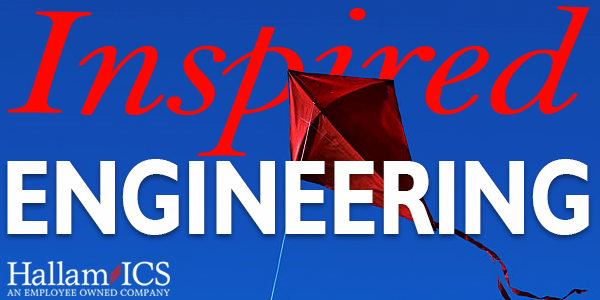 We do love Engineering and People (and beer) at Hallam-ICS. And apparently, so do our clients, partners and community members. Last year, we decided to put them all together into our first Hallam-ICS and BEER campaign. We asked, and you HOPPED. 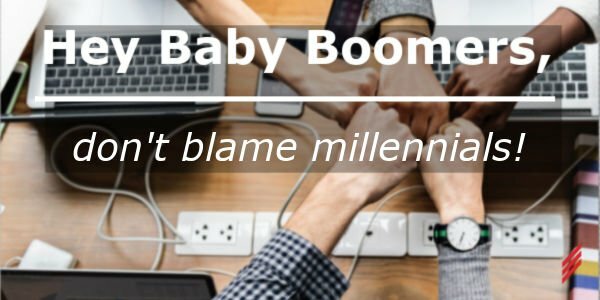 Hey Baby Boomers, Don’t Blame Millennials! 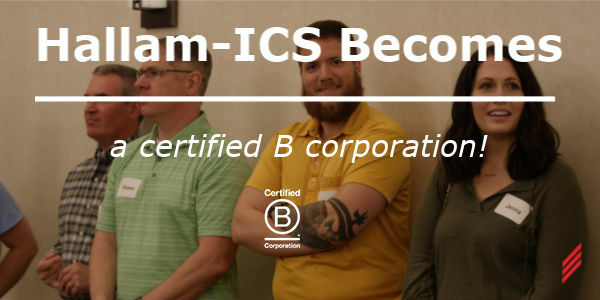 Our firm’s culture has included an aspect of social responsibility since Dave Hallam started in 1981 and the successor leaders and staff have expanded it. 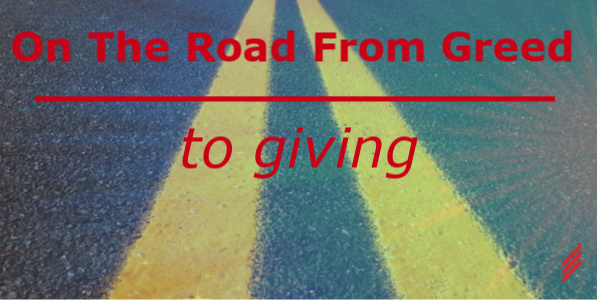 When I joined in 2010, it was a foreign idea to me that a firm would donate company money and pay employees to do volunteer work. 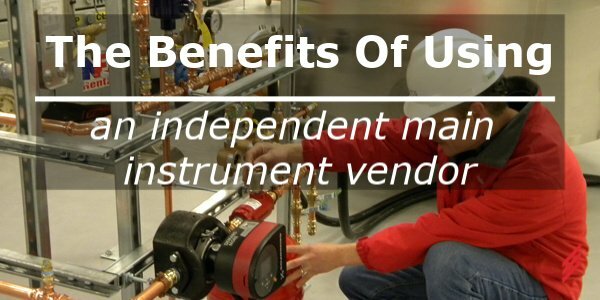 Inspired Engineering – 50% Technical and 50% Relationship! 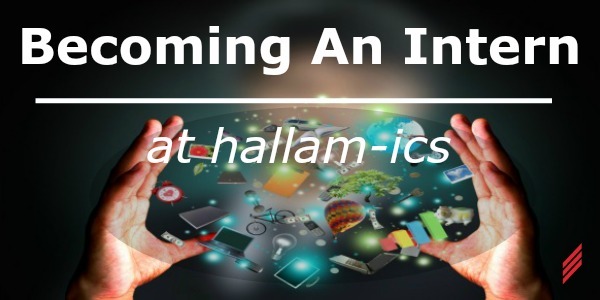 We recently set out to try and capture the essence of Hallam-ICS so that we could better communicate what we do and who we are to current and potential clients and employees. We learned that this can be a challenging exercise! 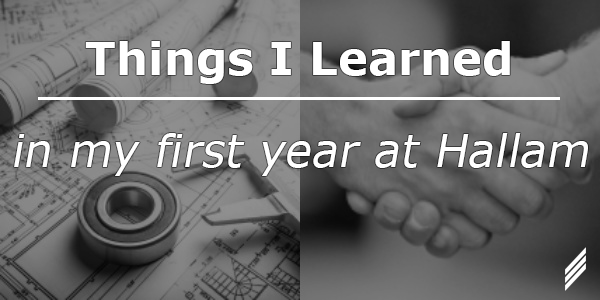 My experience prior to starting with Hallam a year ago was as a Canadian engineer, in the field of electrical consulting engineering and in support thereof. It’s a field where despite some minor changes in supporting technologies, not much has changed in the last 30 years.